McLaren has signed Tony Walls and Objective Racing to its McLaren GT program for 2015 and beyond. Walls only started his car racing career last year and finished 5th in the Carrera Cup Elite Championship in both his rookie year and again this year. The next step up in his motorsport career sees the move to longer races and the potential for international GT events. Walls concluded “The global growth in GT racing over the past two years has been a huge attraction and Australian GT is shaping up to have its best year ever in 2015”. 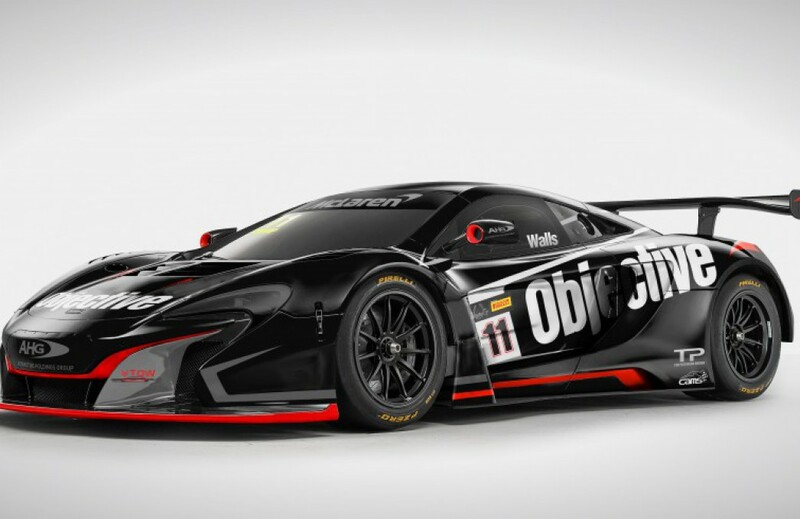 The Objective McLaren will contest all rounds of the Australian GT championship in 2015.